Hello, I'm back again! So today is another series, which is my photography. I have been trying to get back into it, like I first was when I first got my camera, and looking back through my photos I've taken since late 2013, I tend to take a lot of photographs of flora. There's just something about the textures and natural beauty in plants that makes me super happy and relaxed, and I just generally like the colour green, which is great, considering I'm constantly surrounded by it. 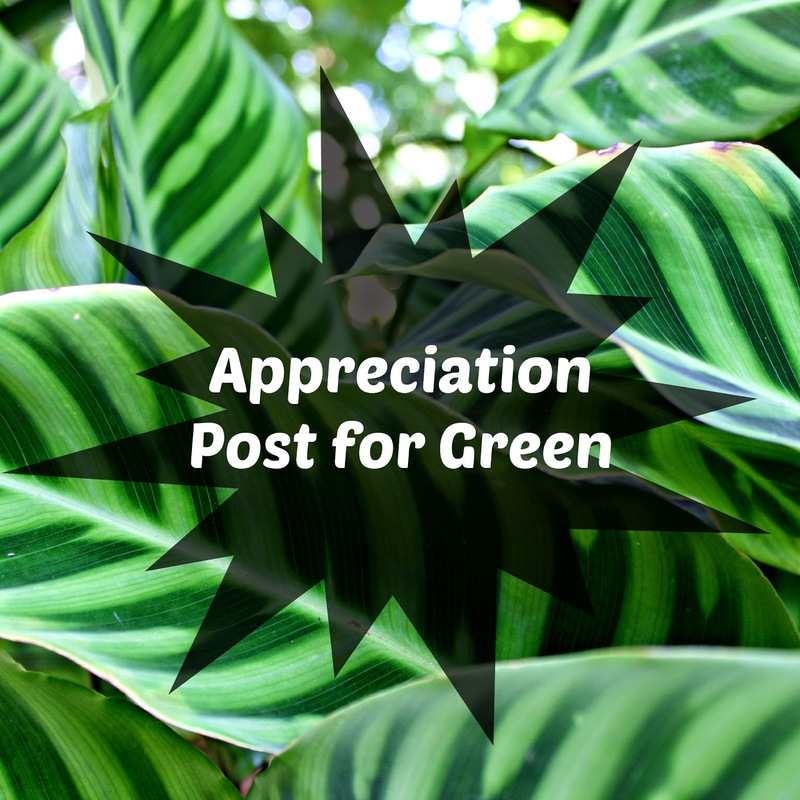 So here is an appreciation post for green. The colour that seems to be everywhere, in plants, at the place I work, and then even when advertisements want you to think their product is natural, they throw in the colour green. So on the left, here is 8 of my most favourite greenery photos since 2013. 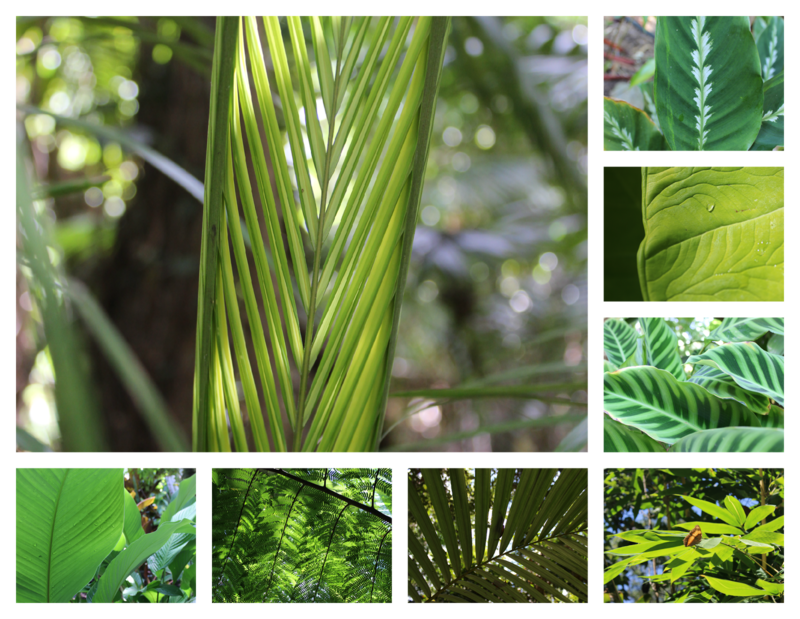 Most of them are from my trip in Cairns last year (2014), where photos of greenery are inevitable. The Botanical Gardens are amazing up there, and The Daintree Rainforest is perfect for lovers of green photography. It's like a little 5 year old girl watching Frozen (and myself), eyes wide open and constant and annoying singing. Mainly singing because holy crap nature is pretty freaking amazing. And of course these photos are not going to be the last you'll see of green from me, I'll be posting many more photos, green and other colours, because my camera is my sidekick, and I plan on not letting it out of my artistic psycho sight for a fairly long time.